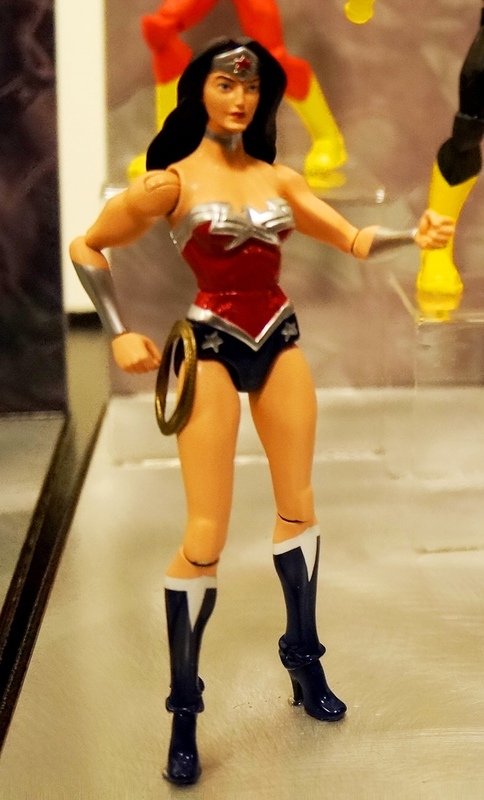 She's Fantastic: TOY FAIR 2014 Coverage - MATTEL & HASBRO! 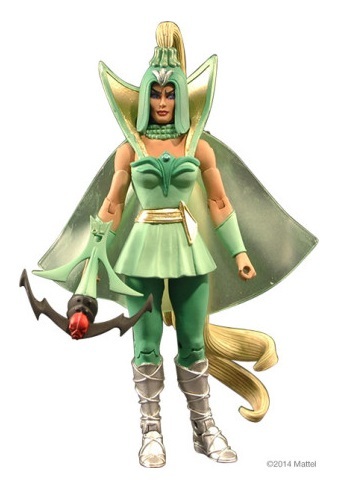 I think the biggest news for female action figure aficionados would have to be the announcement of Club Etheria, a 7-figure POP mini-sub within 2014 MOTUC lineup. 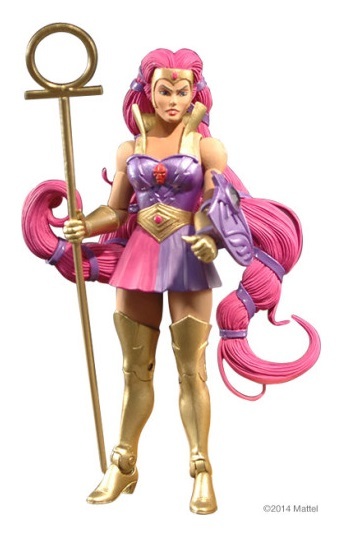 I really hope we see a Clawdeen in the lineup eventually, it would be a shame to not use the Battlecat mold one more time. 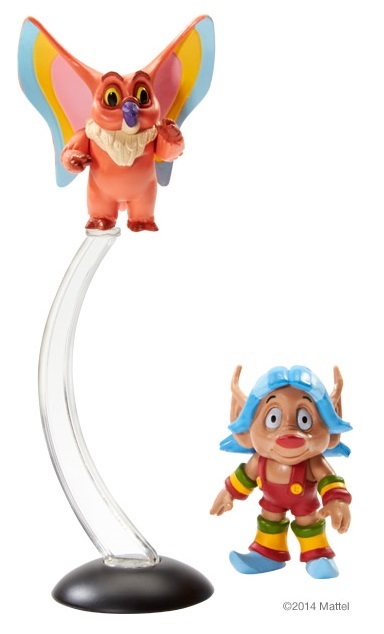 Also, I can see the the Cringer mold being used as a base for the purple panther that Catra turns into. 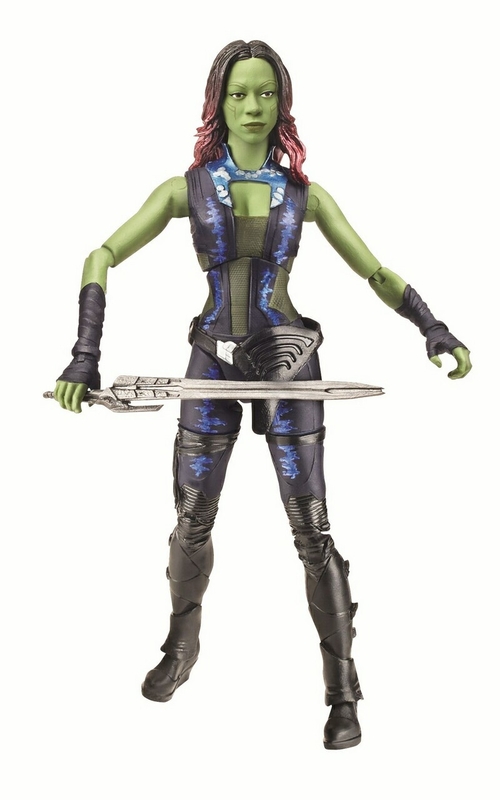 I know what you mean about Gamora. 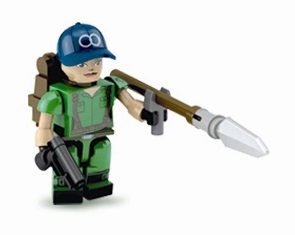 She's great in the current comics, but everything I've seen of her for the movie seems a little lackluster. 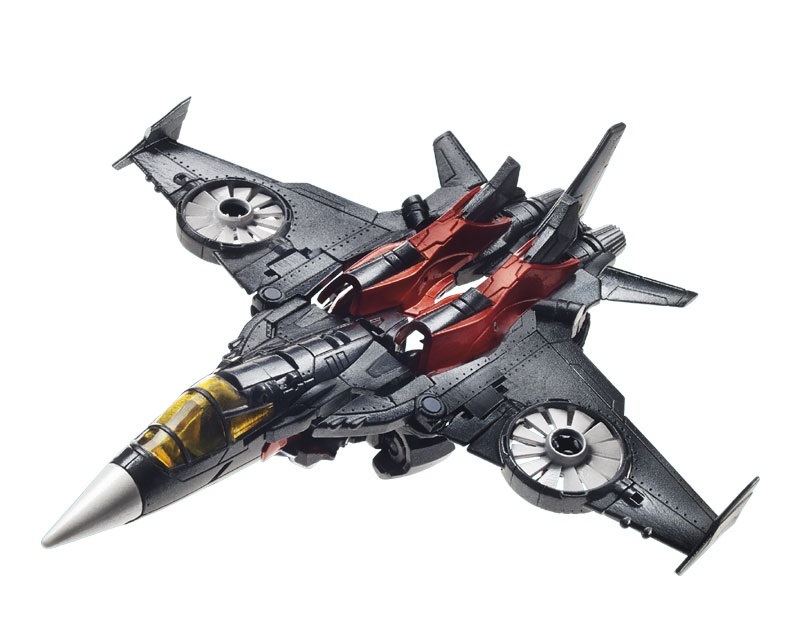 One thing about Hasbro is that their solicit images never looks as good as the final product.. it's the exact opposite of every other toymaker haha. 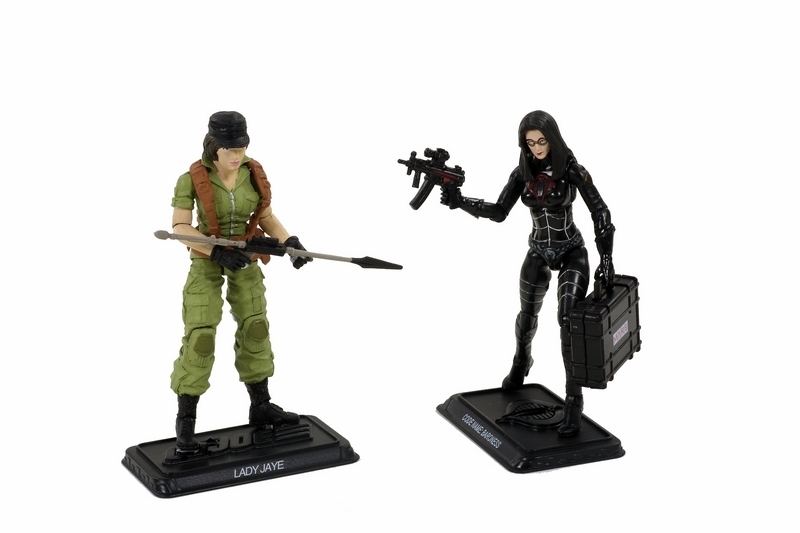 So, with that in mind, I'm definitely looking forward to seeing her in the stores. 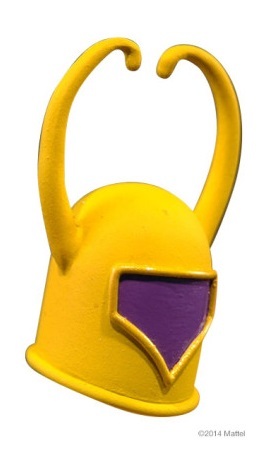 The Club Etheria figures are fantastic! 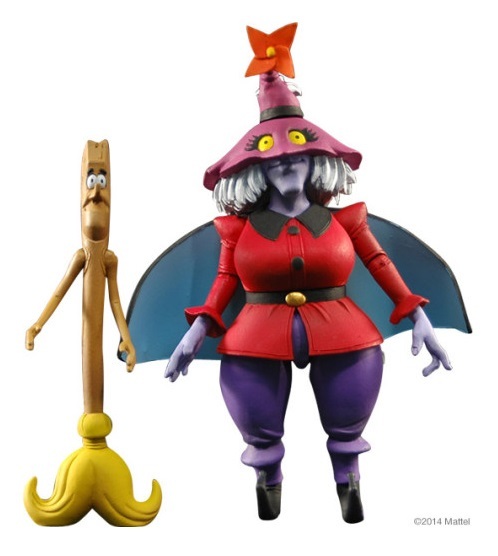 Soo stoked to see Madame Razz finally appear in the line. Double Trouble, Entrapta & Light Hope also look awesome. 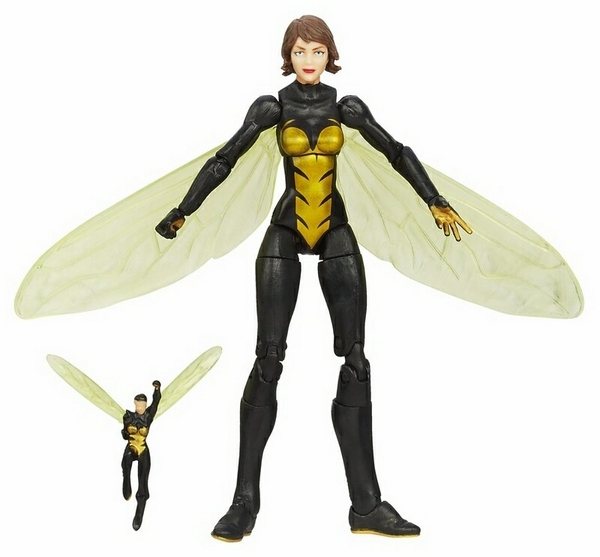 Looking forward to seeing Sweet Bee, though we probably won't see her till SDCC. 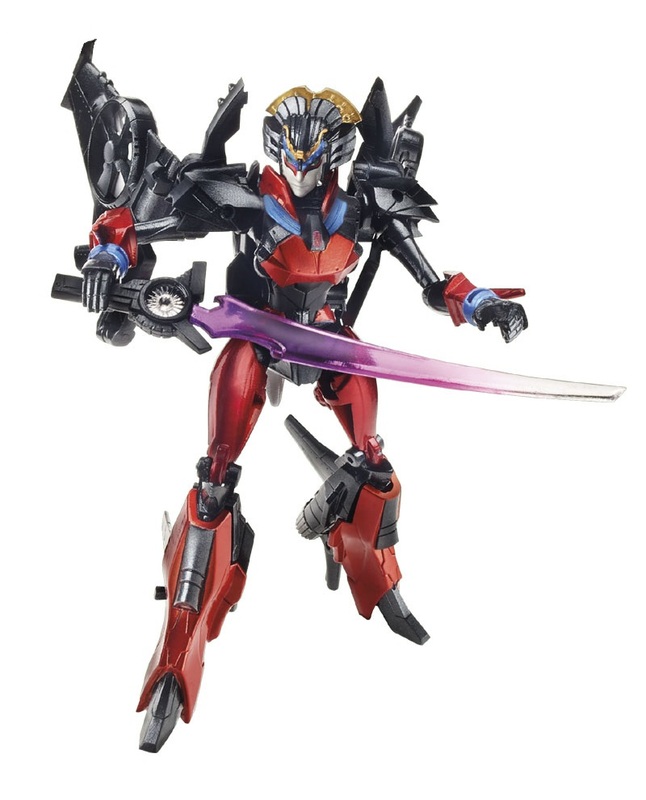 Windblade is very nice looking, & new females in Transformers are always welcome. Torynn Farr I will be buying for sure. 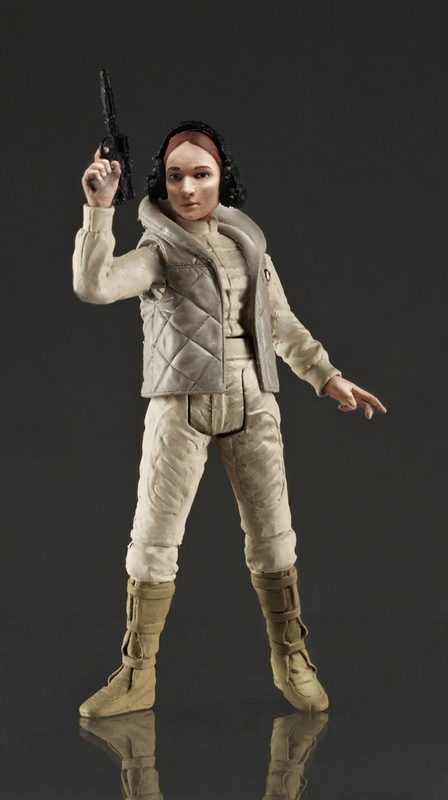 Wish I'd bought more Hoth characters now! Total Heroes Wonder Woman is pretty good. Might pick her up. Sweet Bee makes me nervous.. I always really really really disliked her character on the show. It was mostly due to her awful voice, but my dislike evetnually spread to her overall appearance too. But at the same time, I had very similar feelings toward Entrapta, but I'm eating my words because that FH sculpt is amazing. Hopefully they work the same magic on Sweet Bee. Windblade is very cool. I've been loving the Arcees lately, but really disliked Airarachid, so this is a welcome addition.